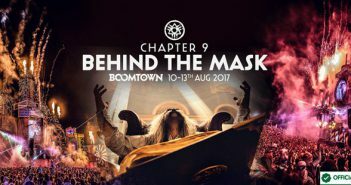 There are hundreds of acts to see at this year’s BoomTown! Here are a few that are simply unmissable. 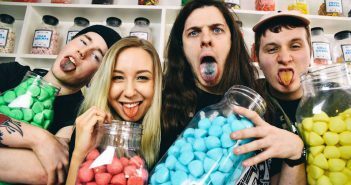 Check out these six amazing artists performing at Victorious Festival 2017 including Will Joseph Cook and Jerry Williams. 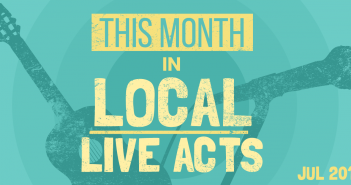 Live Editor Carly-May Kavanagh on the local live acts to check out this month, featuring Blissfields, The Undercover Hippy and Kevin Devine. 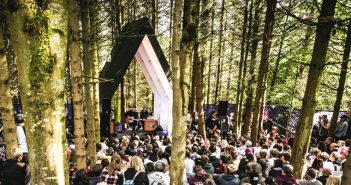 Deputy Editor Ashleigh tells you what hot acts from the small print you should catch at this year’s festival in the woods.